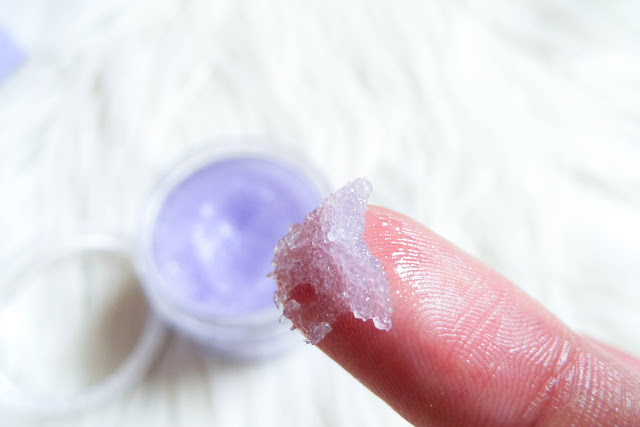 Made it to my favourite lip scrubs in 2011 (HERE), the lip slip is hands down the most moisturizing lip balm I have ever used. 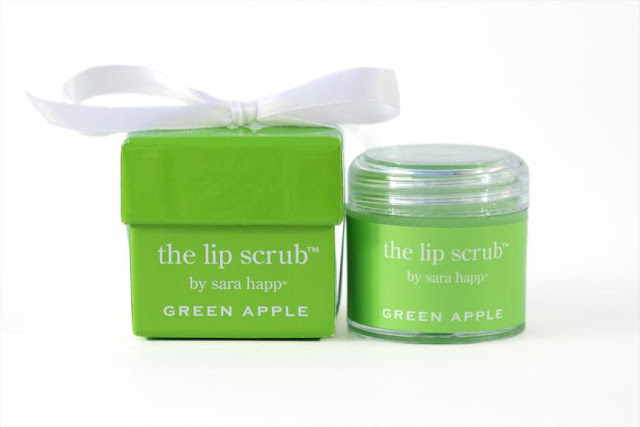 Sara Happ is famous for their lip scrubs as well as lip "gel" in a container - the lip slip. They have been raved about by so many Hollywood celebrities. 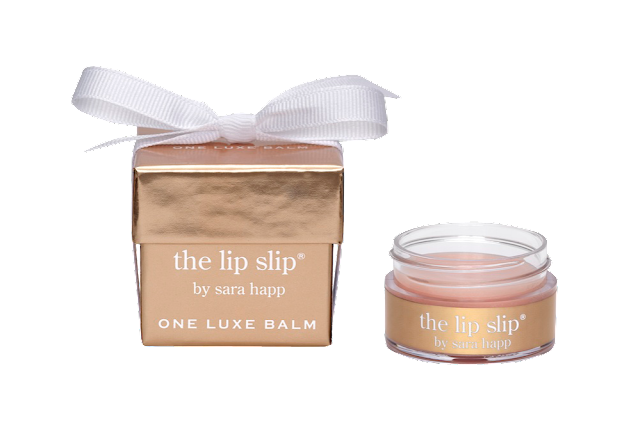 Of course I didn't just believe the hype at the first glance but ever since I purchased my first Lip Slip from Sara Happ many years ago, I have been obsessed with their products. With that being said, buying Sara Happ products in the US is undoubtedly a lot cheaper since the whole brand started in LA. However after years of fame, they have slowly migrated to other markets, and hello, even to Lane Crawford (department store in Hong Kong, website HERE). 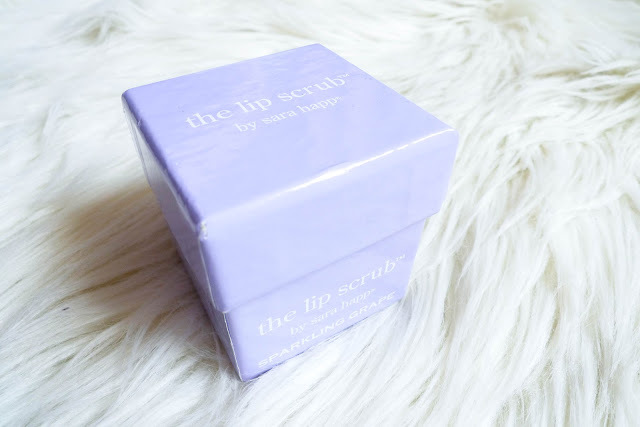 How can I resist if it's claimed to be Sparkling Grape limited edition Sara Happ x Lane Crawford lip scrub?! It is a sugary scrub with medium sized grains. What I usually do is to massage a generous amount onto the lips with a firm circular motion. The best thing I like about this scrub is that you just need to wipe away with a tissue. The next you notice is baby soft lips! The taste of sparkling wine is just a gimmick but it totally sucked me it lol. Though to be really thankful I much more prefer spending the $30 on the lip slip. Its not a bad products but compared to so many awesome lip scrubs on the market (hello, lush? the body shop? ), this is definitely not the winner. 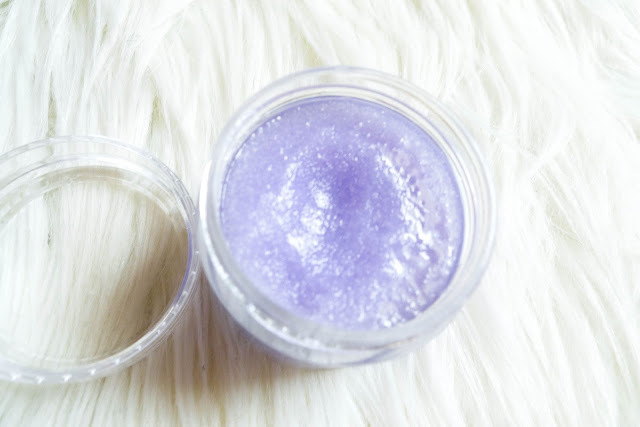 Do you use any lip scrubs? Or home made any? If so, what do you recommend?